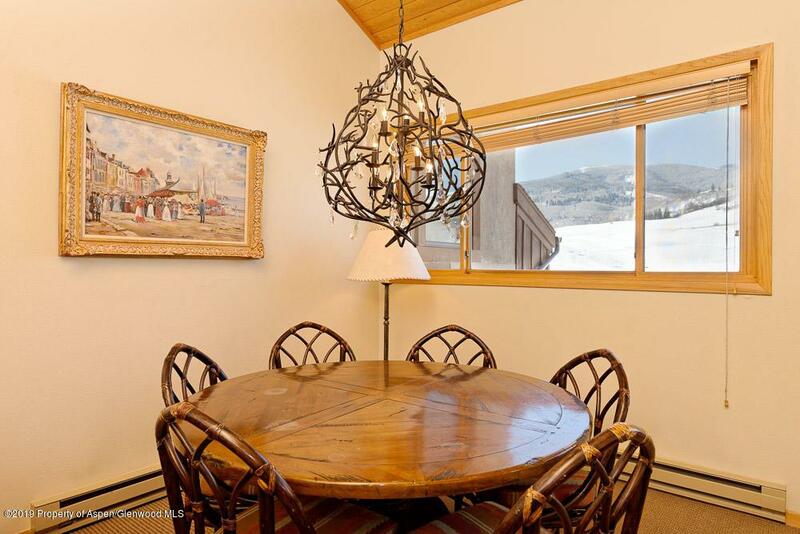 150 Snowmass Club Circle #1532, Snowmass Village, CO 81615 (MLS #157895) :: McKinley Real Estate Sales, Inc.
Top floor, vaulted ceilings and panoramic views of Snowmass Ski Mountain, Mt. Daly and the Snowmass Club golf course. 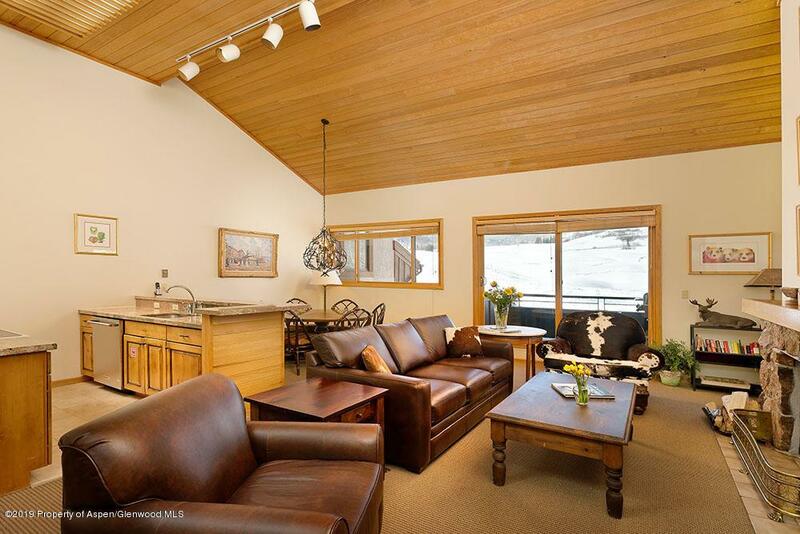 2 bedrooms/ 2 baths with updated furnishings for comfortable relaxation while on your mountain retreat. 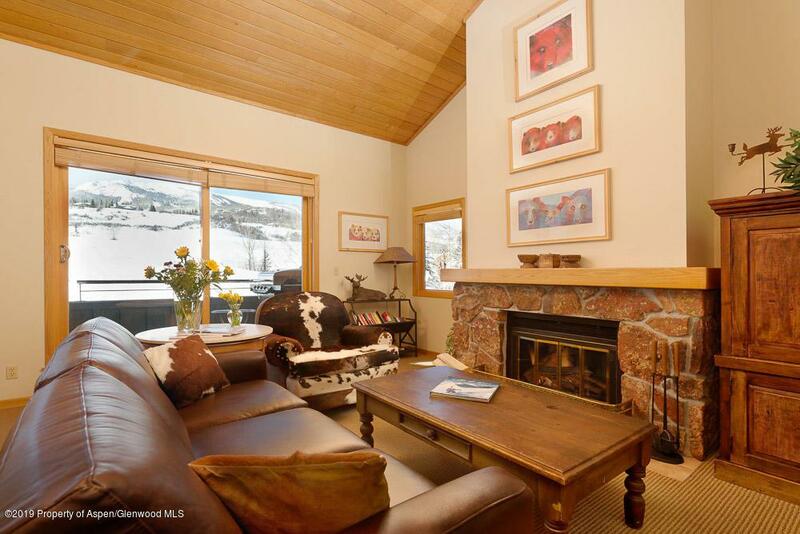 The purchase offers the opportunity to transfer the sellers Snowmass Club membership to the buyer by paying a transfer fee at closing and continuing paying monthly dues. 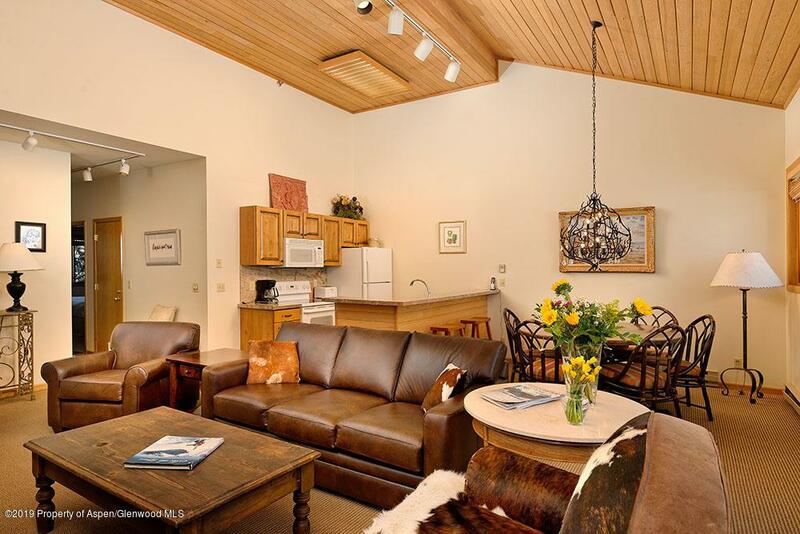 Village shuttle out your door, easy rental program through Destination Resorts and world class Club amenities offering tennis, pools, state of the art fitness facility and classes and championship golf course. A real estate package with something for everyone!